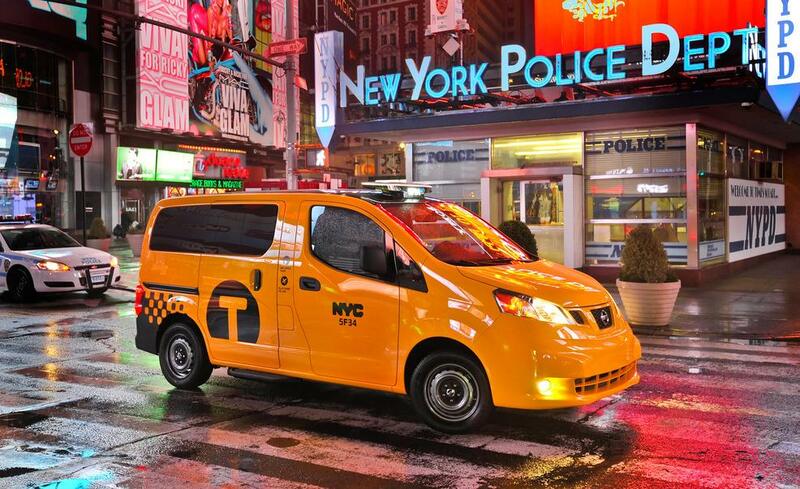 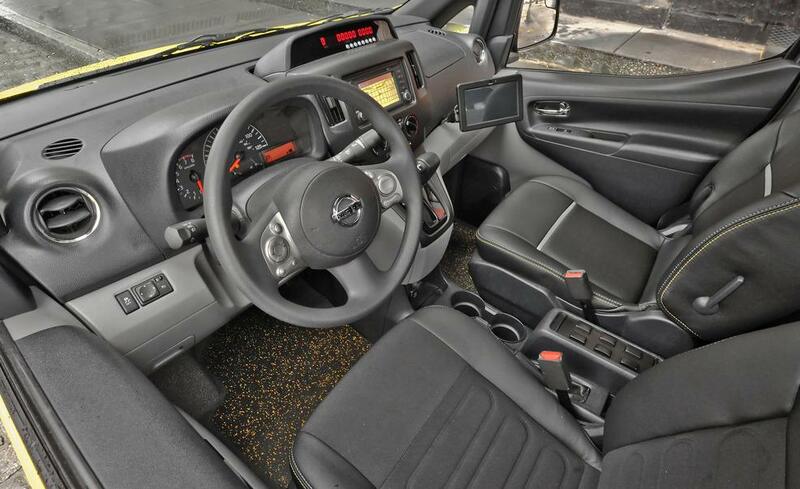 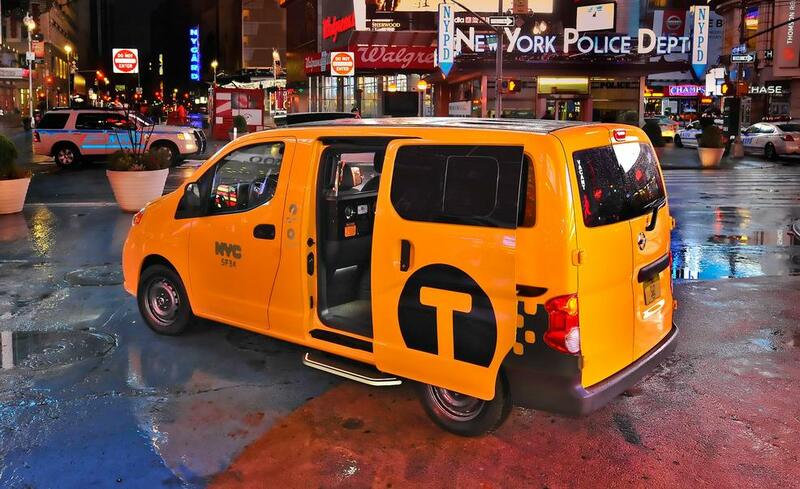 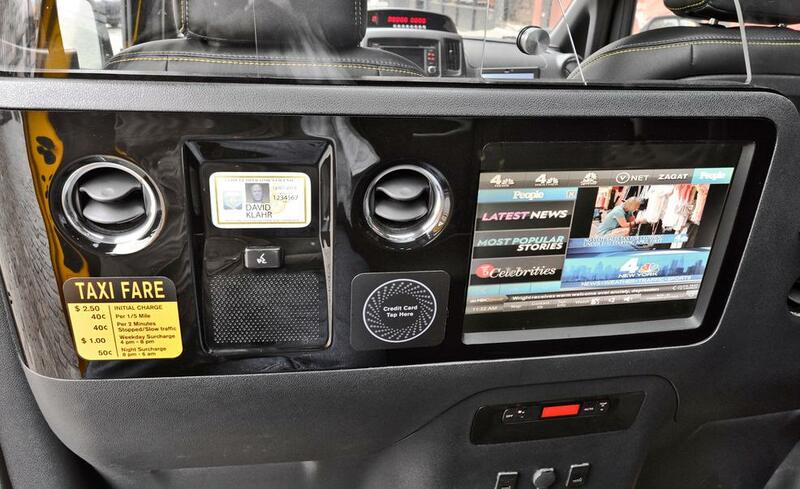 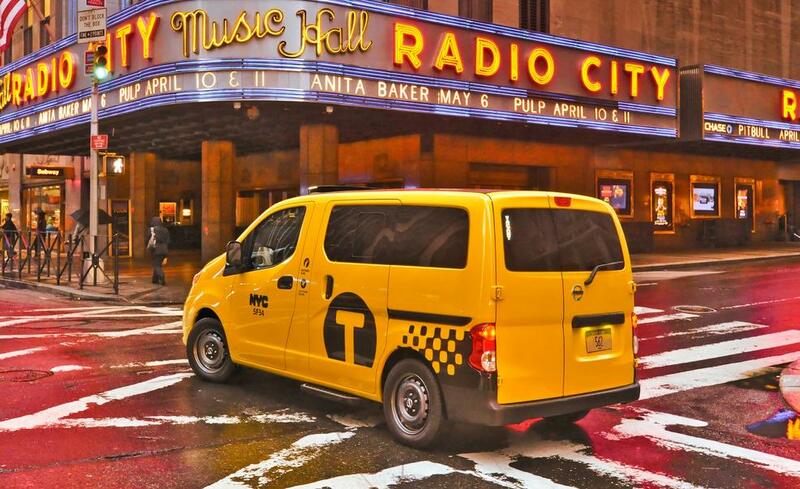 Nissan NV200 Van Will Take The Role Of NYC’s Taxi Cabs! 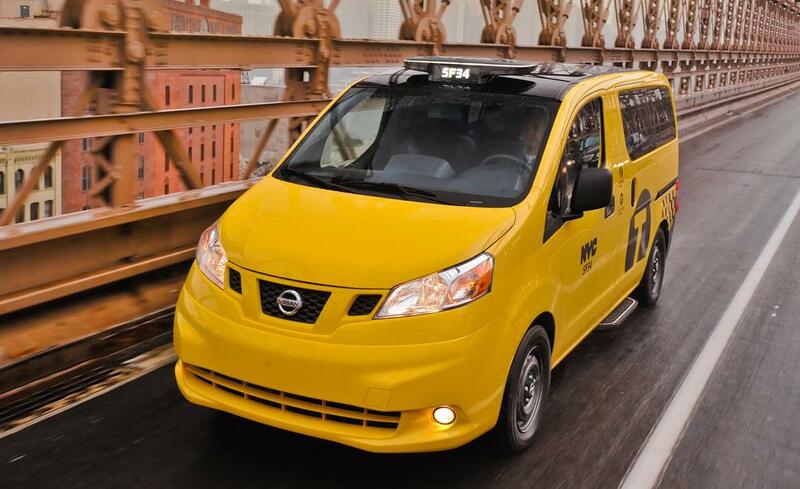 The taxi hindrance regarding the provision of Nissan NV200 van vehicles for taxi services is finally gone. 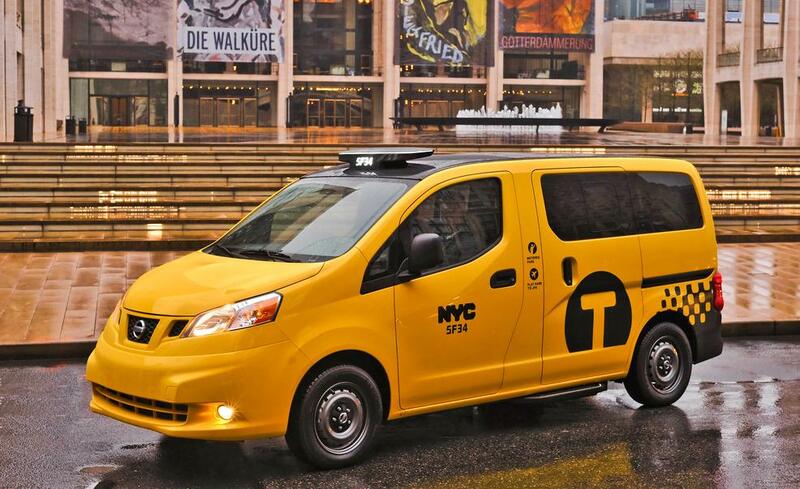 A decision has been made by the New York City Taxi and Limousine Commission and New Yorkers can now get used to the new idea of having a van-like taxi vehicles being dominant in the Big Apple. 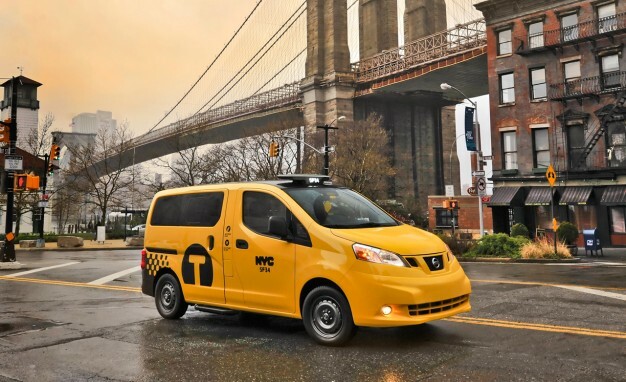 Even though Nissan NV200 does not offer a hybrid alternative, as for example Toyota Prius V and Highland Hybrid, and Lexus RX450h, but the company put an EV version out. 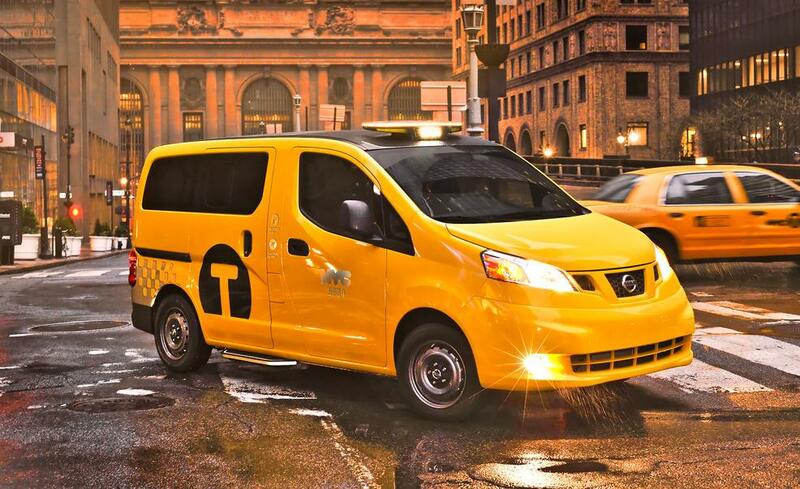 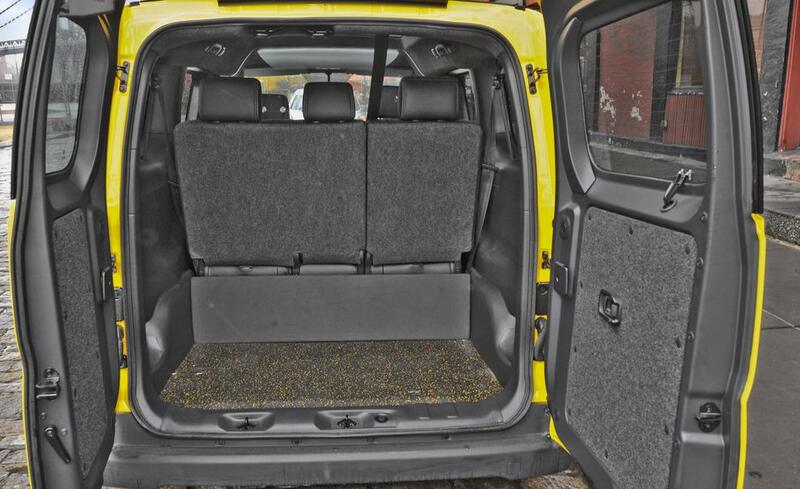 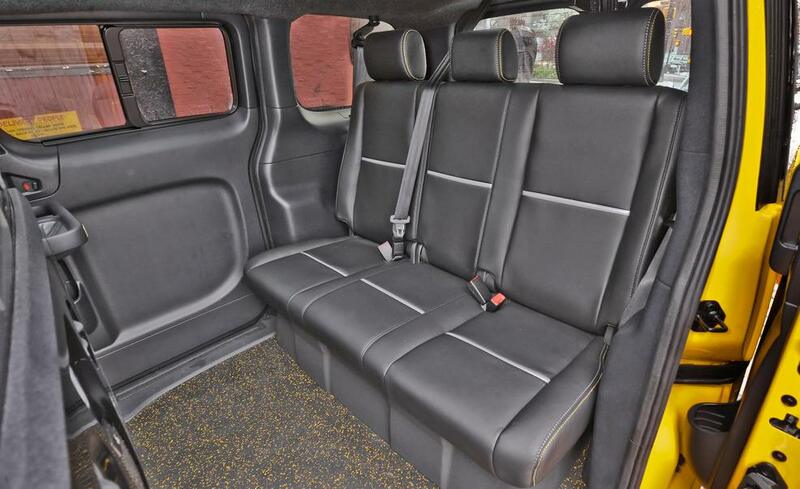 Even though there is a list of 47 types of acknowledged taxi vehicles, this is the right time for Nissan NV200 to embrace this opportunity. 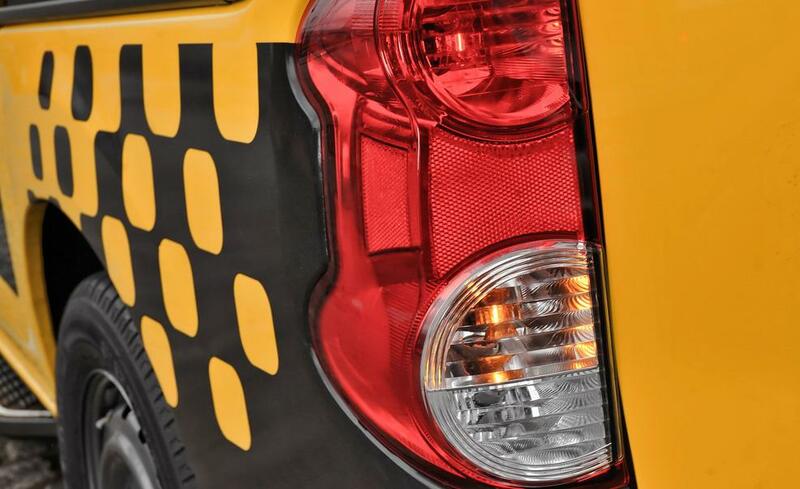 Anyway, read more information here!